A past president of Alberta's 43,000 member teacher's union is warning the province could be headed towards another major labour dispute. "I'm very concerned that things could go sideways in terms of what has been a pretty positive relationship for the last number of years," said Frank Bruseker, who served as president of the Alberta Teachers' Association from 2003 to 2009. Bruseker made his comments during an interview on the Ledge, CBC's political podcast. 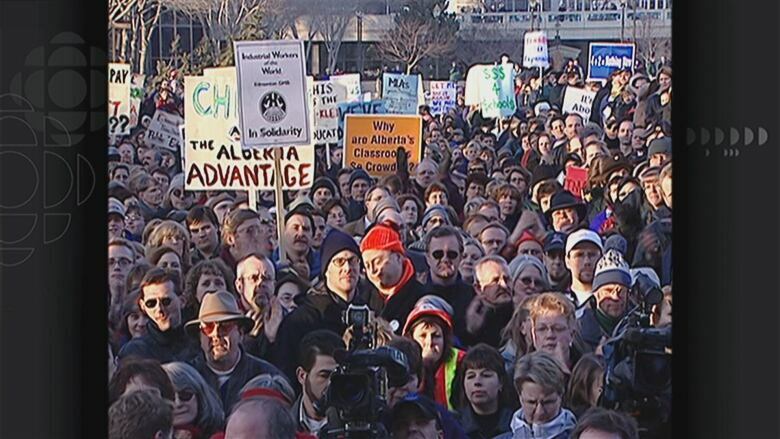 In 2002, more than 20,000 Alberta teachers went on strike. It crippled the public school system and left the provincial government scrambling. Bruseker's warning went much further than the policy concerns raised earlier this week by the current ATA president. 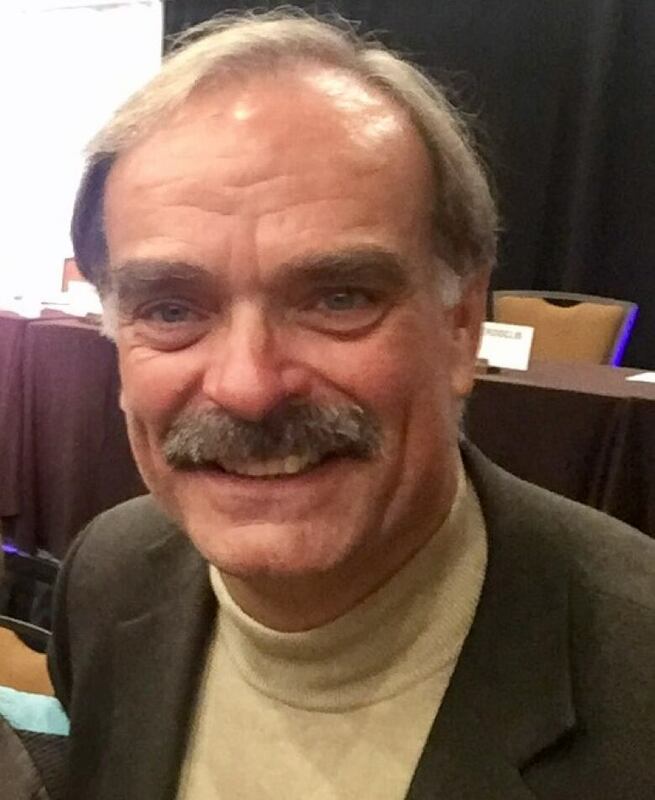 "Teachers never really want to go out on strike," Bruseker said. "There are times when teachers are driven to a point where they feel such a level of frustration that there is nothing more left for them to do." This week, the United Conservative Party and the NDP released their education platforms. The NDP said it wants to add 1,000 new teachers, and include funding for playgrounds when building new schools. The UCP said it wants to see improved grades for students, and wants schools, teachers and principals to be more accountable. UCP Leader Jason Kenney said he wants to improve student performance by bringing back Grade 3 provincial achievement tests, and returning to a 50-50 marking split between course work and diploma exams for Grade 12 students. "Math and reading scores have continued to decline under the NDP," Kenney said at a news conference on Monday. "It's time to bring common sense to education." Bruseker said he was particularly disturbed to see that the UCP appears prepared to resurrect ideas from the former Progressive Conservative government's 2014 task force for teaching excellence. ATA president Greg Jeffery said among the ideas his members find particularly "insulting" is a recommendation from that report that "teachers would be evaluated every five years to determine whether their certification to teach should be maintained." The ATA is currently involved in centralized contract negotiations with the provincial government. Bruseker said if the UCP wins the election, teachers could find themselves in a position similar to 2002. "What that could mean if teachers again at some point feel that level of frustration is you could have a province-wide shut down of education." This week on the Ledge, Kim Trynacity and Michelle Bellefontaine unpack week two of the election campaign. Joined by CBC/Radio-Canada colleague Jean-Emmanuel Fortier in the Peace Country, the Ledge gets a first-hand take at how controversies about GSAs and education policies are registering outside major urban ridings.